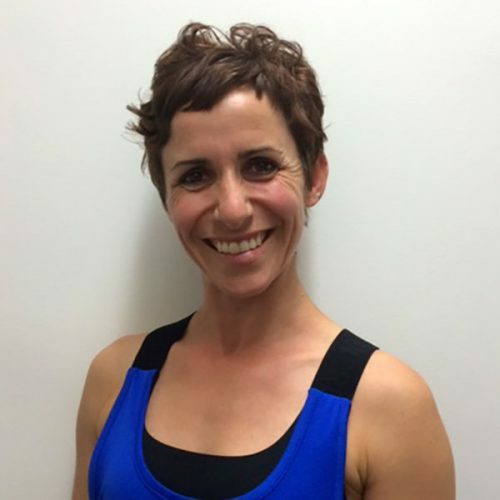 Formally a professional dancer from the UK, Sally has over 16 years of experience within the physiotherapy and fitness industries. Her Sydney-based business Pro-Align, integrates clinical Pilates with functional corrective exercise. Sally also presents Pilates and loaded movement training for ViPR and APPI.